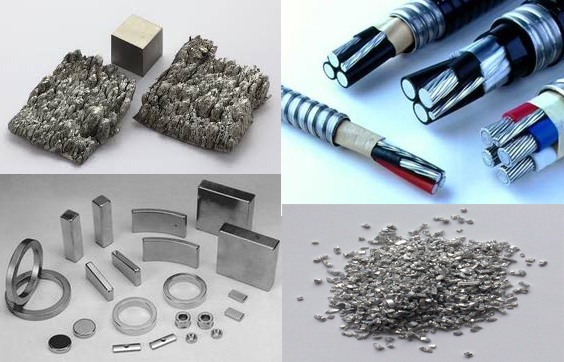 Edgetech Industries LLC provides tungsten copper, tungsten carbide copper, tungsten silver and tungsten carbide silver with varies compositions for high voltage & high temperature fields. 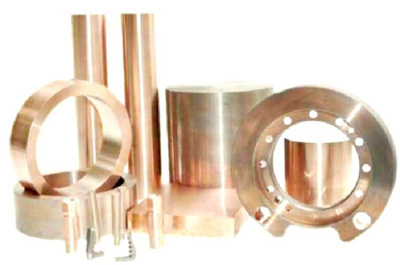 We provide tungsten copper parts for EDM molding and resistance welding, we also talor-made heat sink for semi-conductive fields. 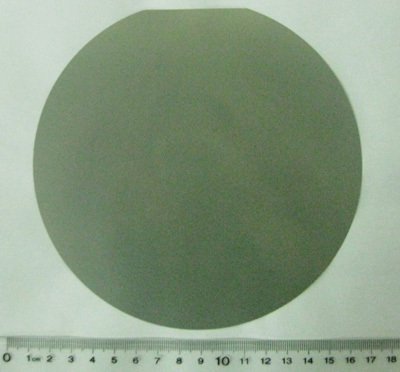 The composition of tungsten composites can be customized. Shaped products: Sheet, disc, rod, bar, plate, etc. 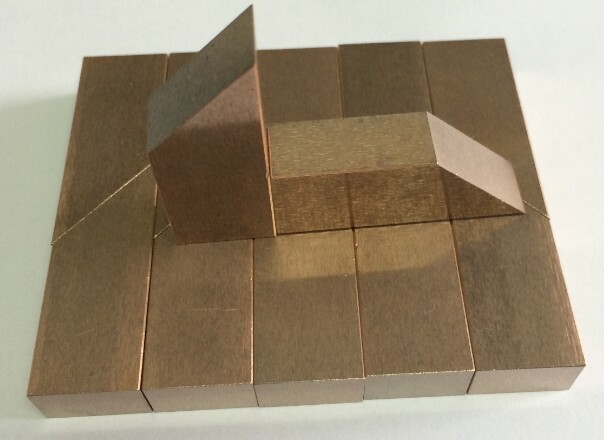 Edgetech Industries LLC provides tungsten copper composites with various copper content. 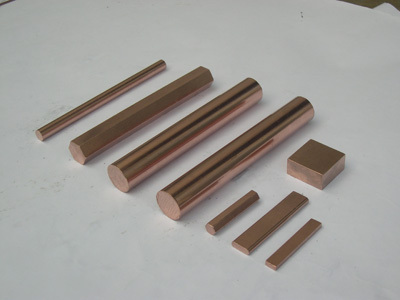 Products including: tungsten copper rod, plate, heat sink, electrical contact and wear resistance electrode. 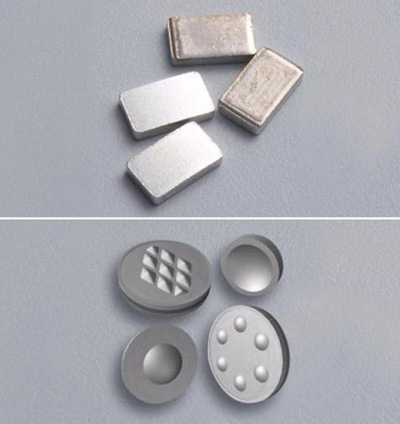 Tungsten carbide copper (CuWC) can be used as dies and anvils in electrical upsetting, WC-Cu is a refractory tungsten carbide based composite obtained by the process of pressing, sintering and infiltrating. Edgetech Industries LLC provides tungsten silver composites (AgW) with various silver content.Rod, plate, AgW electrical contact, electrodes are available. Our resistance welding electrode is used for spot welding, roller welding, projection welding, etc. We provide electrode by RWMA Class 2, RWMA Class 3, RWMA Class 13, RWMA Class 14. 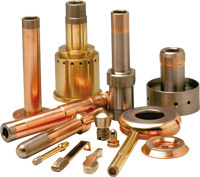 Edgetech Industries LLC enjoys a long history of manufacturing tungsten copper & tungsten silver electrical contacts. Heat sink is a passive heat ex-changer that cools a device by dissipating heat into the surrounding medium. 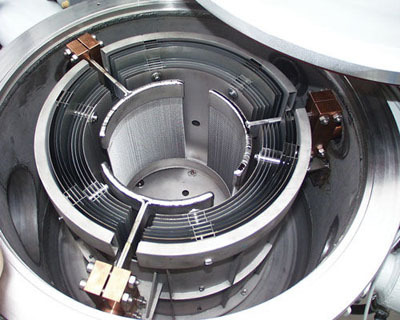 We provide heat sinks in molybdenum copper, Tungsten copper, Mo-Cu-Mo,and Cu-Mo70Cu-Cu. Mold is always needed for complex part, we provide tungsten copper EDM electrode for molds making. The material can be tungsten copper with tungsten content from 50% to 85%.